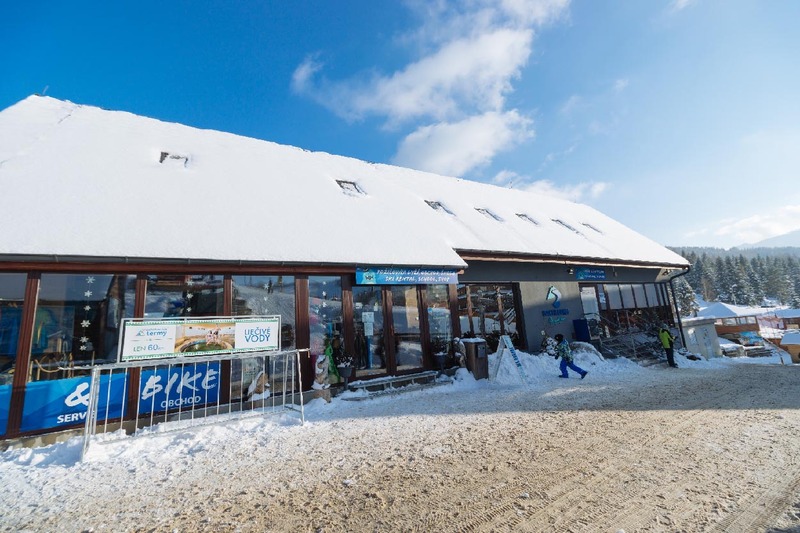 You can find the ski rental and sporting goods shop in the building of the infocentre in Bachledova Valley. Experienced staff will be happy to advise you on choosing the right ski, sportswear and accessories. The shop features goods of world and local brands as well as small souvenirs. 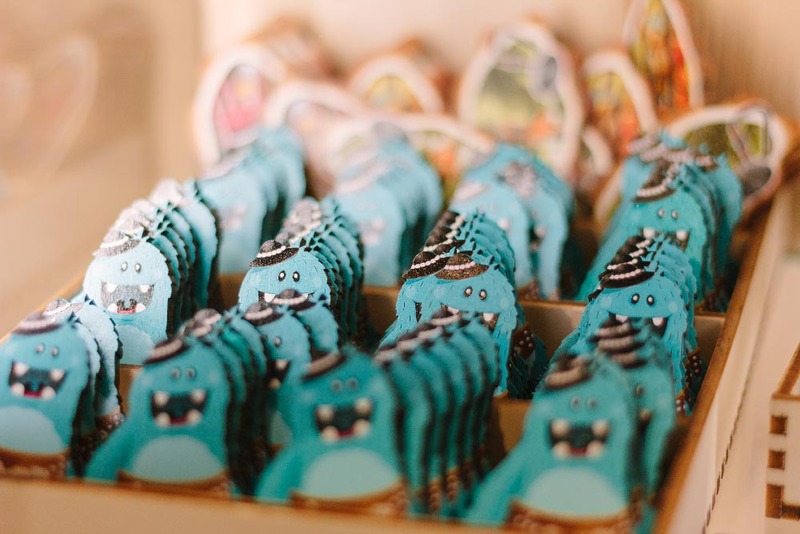 The souvenir stand is located at the Gondola Bachledka boarding station and is full of toys and little things that will please every family member. The souvenir shop Treetops walk can be found in the Bachledova Valley. 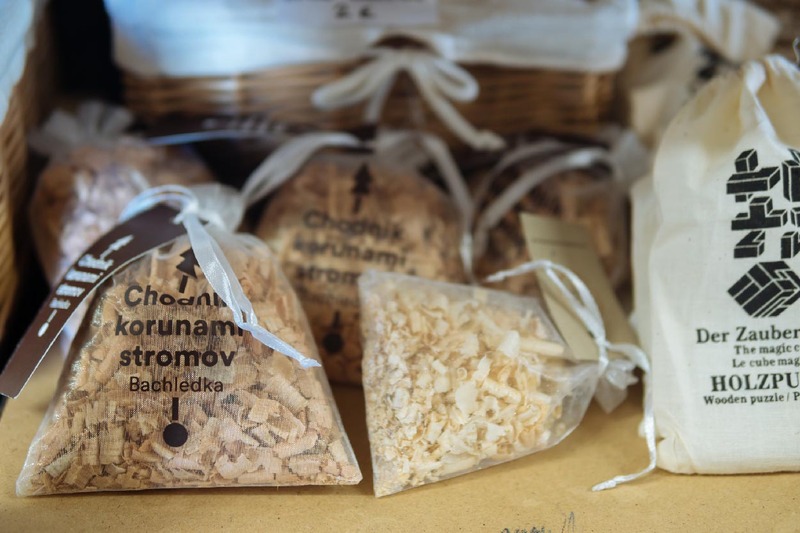 It offers not only nice souvenirs, but also local producers’ products and sports accessories.